The Station Walk starts at the War Memorial cross on Wark village green, crosses the North Tyne via the bridge, and continues to the old railway station, before returning across the bridge to the village green again. 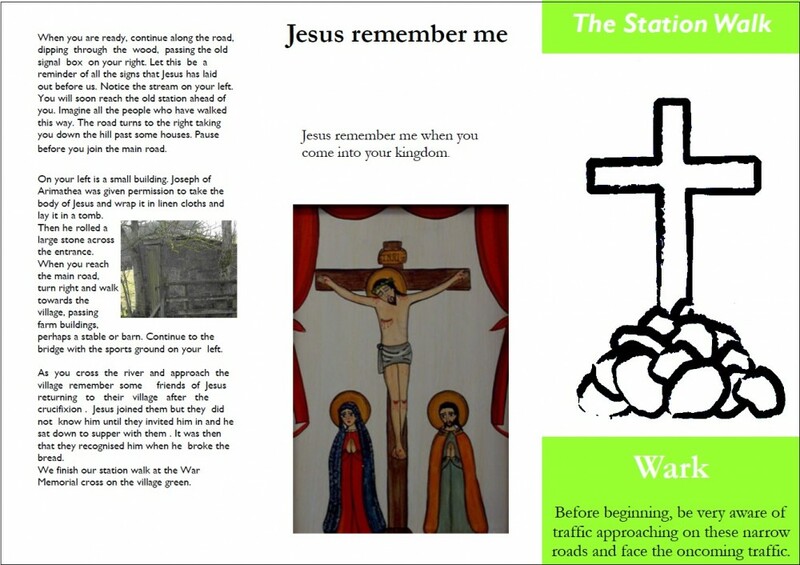 You can download the Station Walk here. A lot of the walk is on narrow roads, so be careful of traffic!